A satire short film that plays on the idea that the President of the United States should have ultimate power over everything with the simple controls of an app. Raising the tax rate is as simple as using the built in tax slider. 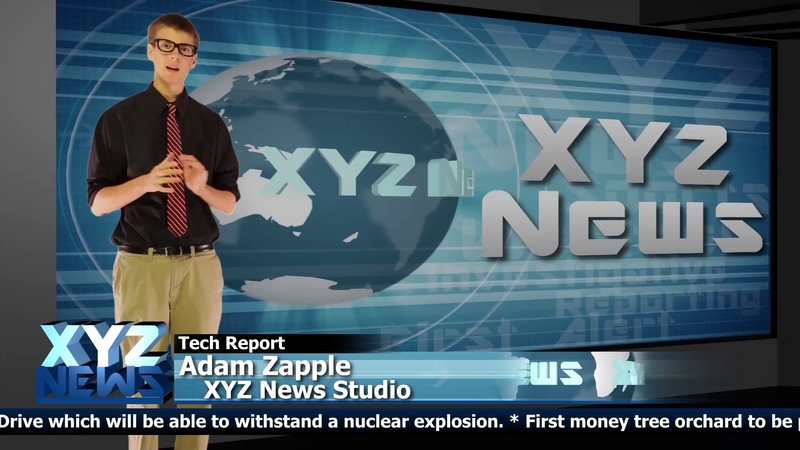 XYZ News is a fake new station created by Brian Schwabauer and Kevin Sikes.